Hines-Sight Blog: A Classic Southern Sweet Potato Souffle Recipe from Historic Beaufort, N.C.
A Classic Southern Sweet Potato Souffle Recipe from Historic Beaufort, N.C. If you are looking for an easy, southern holiday side then I have the perfect recipe for you. Jack's Karate graduation was a "Thanksgiving Potluck" last week. I was going to buy a dish due to time restraints, but then I searched my pantry and realized I had everything I needed to make this classic, southern sweet potato souffle recipe. Honestly, it is no different than a casserole, but the recipe calls it a "souffle". It will work great for any time of the year, but it screams the holidays. 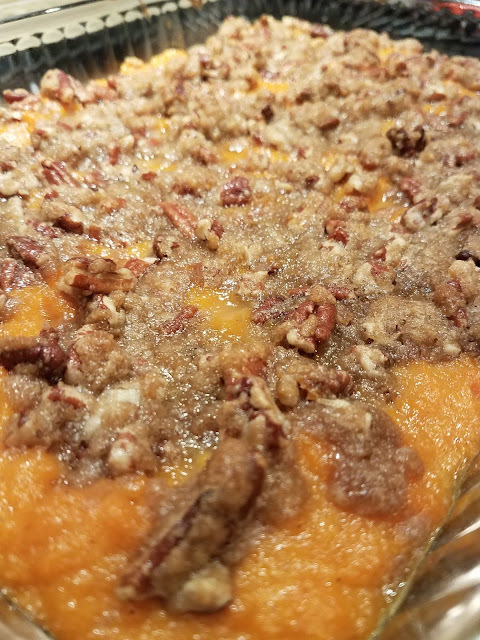 I went through my cookbooks and searched online for a sweet potato dish that was not only easy but one that included brown sugar and pecans. 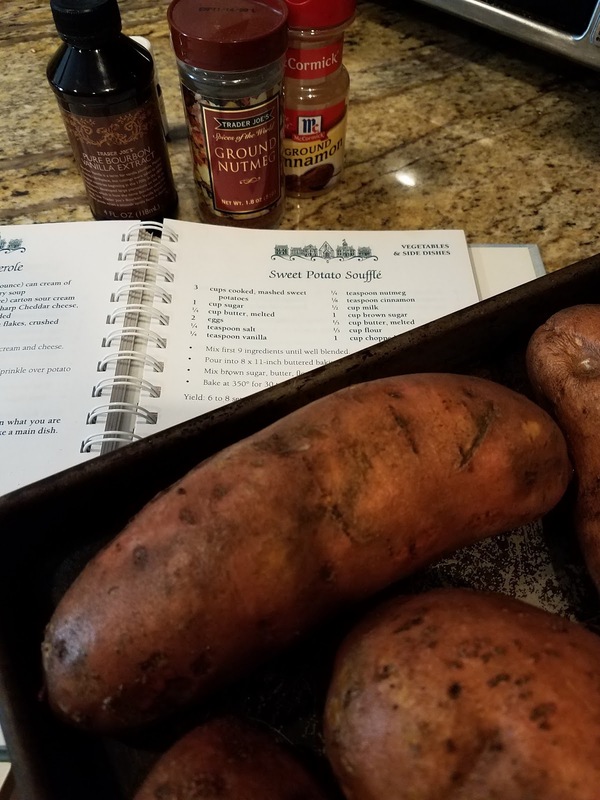 Will's mom makes a great sweet potato side dish, but it has orange juice as an ingredient, which I did not have on hand. I needed an alternative. 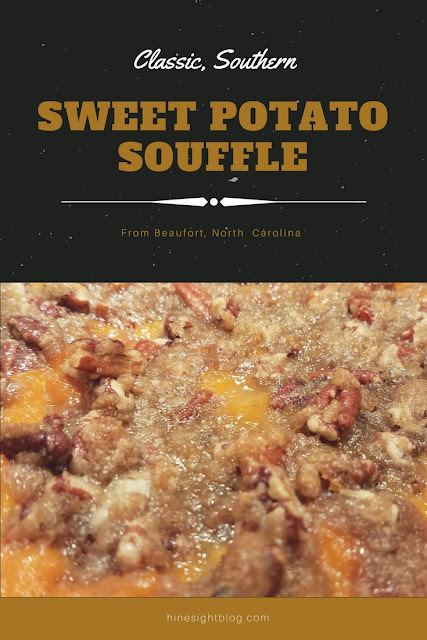 After going through about fifteen different recipes, I settled on this classic southern sweet potato souffle recipe from Beaufort, North Carolina. 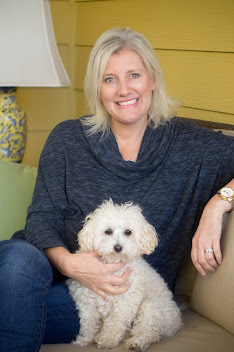 It's listed in the St. Paul's Episcopal Church Cookbook that has had three printings through the years with the last one being in 2004. I think I bought it that year. I used to go down to the historic house tour every year before kids and strollers entered our lives. I could probably start the tradition again and the kids stay with their granddad. They are old enough now. 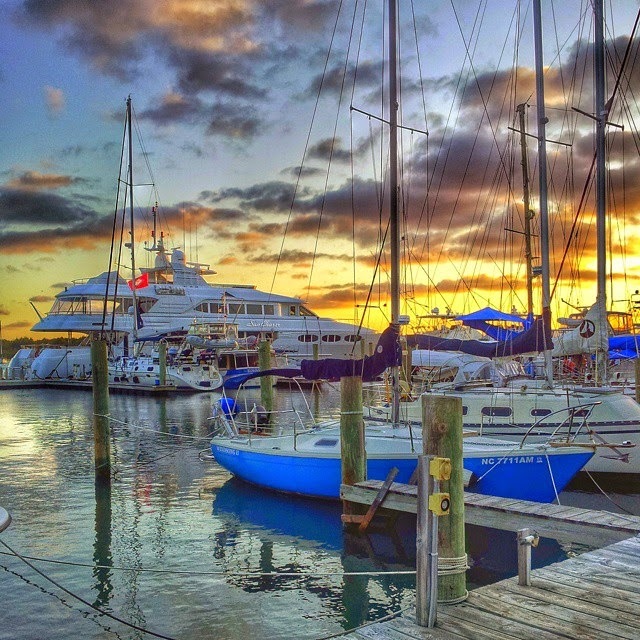 Beaufort is a great town to tour in North Carolina and is here a travel guide I wrote a few years ago for the area. 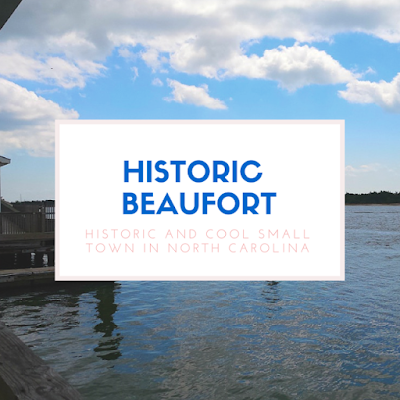 Beaufort, N.C is North Carolina's third oldest town. 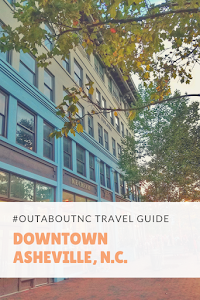 Its' historic district is charming and the St. Paul's Episcopal Church sits on Ann Street. It's a picturesque church and just what you would expect from a building constructed in 1857. This is a classic, traditional recipe that can be used for years. 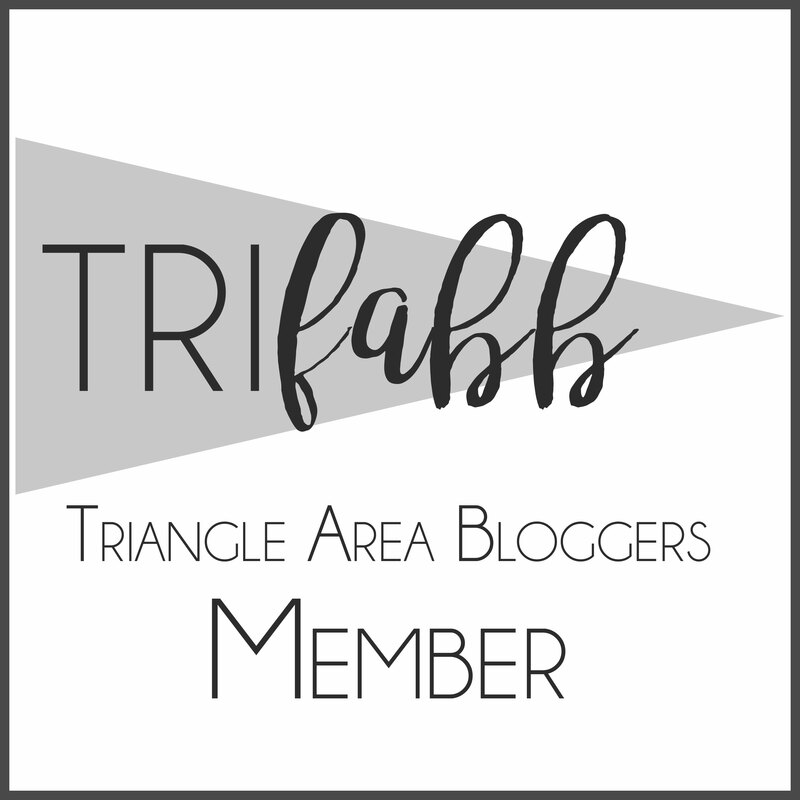 I have just one warning. It has lots of sugar, but it's good. Sweet Potato Souffle Recipe from Historic Beaufort, N.C. Mix these ingredients until well blended and pour into baking dish. Mix brown sugar, butter, flour, and nuts. Sprinkle on sweet potato mixture. There are some classic recipes that just can't be beat. This looks perfect!